INDE’s award-winning BroadcastAR system installs a customizable, interactive 3D Augmented Reality experience on any large media screen. It creates a unique edutainment and media platform capable of attracting, engaging and educating individuals and groups, through a mixture of the real world and digital content. 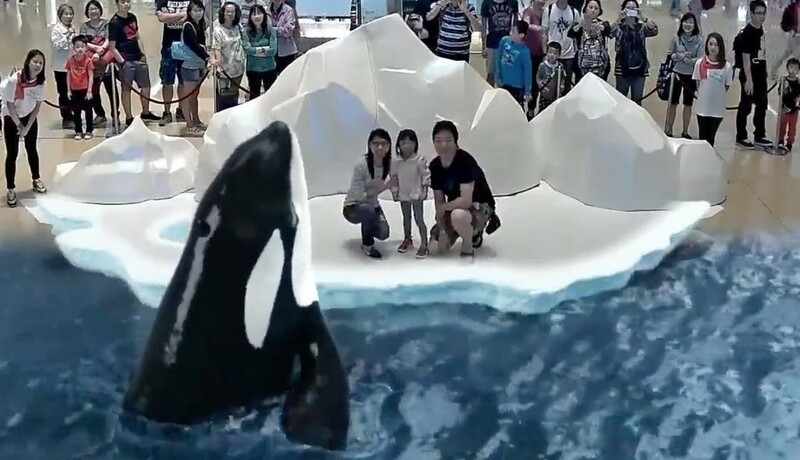 Watch an incredible video example of live killer whales and other lovable animals in a mall activation. This is an incredible example of live killer whales and other lovable animals in a mall activation.